Siegfrieds student, he was apparently the future wielder of Soul Calibur. Unfortunately, when the war arrived he and his sister, Andrea, had no other choice but to flee their country. After they escaped, they were found by an old man named Girardot who decide to enlist them into his army. While fighting their way in the terrible war, Andrew and his sister soon met one of the generals of the Dalkian army, a young girl named Luna. Andrew fought Luna in order to protect his sister who was wounded in battle, but when Luna was defeated Andrew spared her and told her to flee as far as she could. Luna however, decided to continue to fight against Andrew alongside her friends of the Klessirpemdo in order to get revenge on him. In the end, Luna found her final defeat against Andrew when she fought him with the legendary sword, Soul Calibur. However, as Andrew remembered what his master said, only the true inheritor of the blade can reveal her powers. After the Emperor killed Girardot right in front of Andrew and Andrea, Andrew decided to attack the capital of Grandall in order to avenge his master. 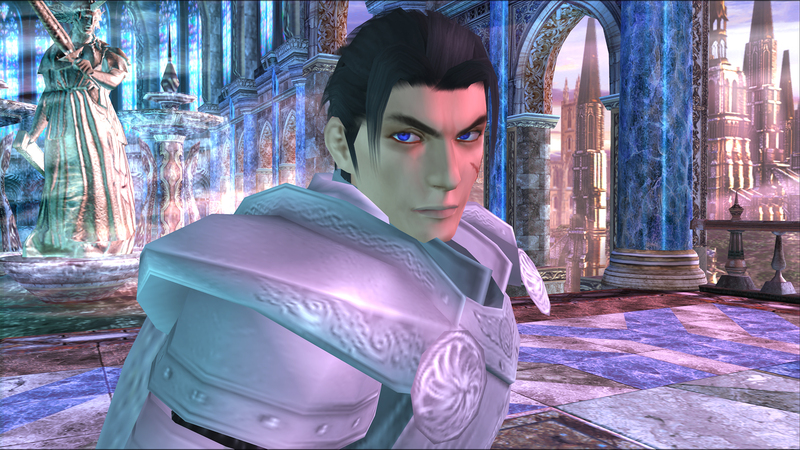 At this moment, Luna appeared and gave Soul Calibur to him in order to defeat the Emperor and Soul Edge. 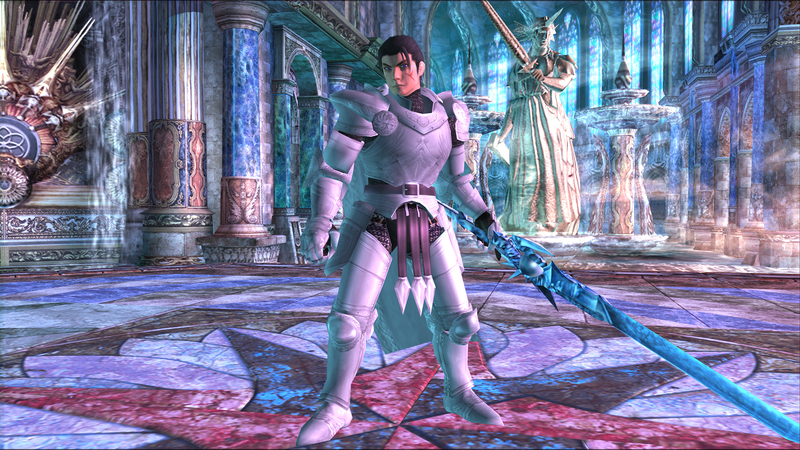 After Andrew killed the Emperor with Soul Calibur, which became a giant sword, just like the one of his master, he returned to his village with his sister. One month later, Luna arrived at the village and announced to Andrew that she was in love with him since the first time they fought each other. Thus, Andrew and Luna live happily ever after. This costume represents Andrew when he was young in his village before the war began. This costume represents Andrew when he fought in the war alongside his sister and friends. This costume represents Andrew after the war, when he's married to Luna.